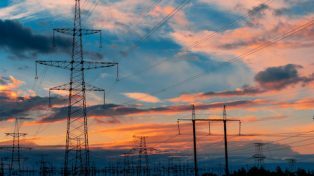 The National Energy Guarantee (NEG) was torched in the federal Coalition’s leadership battle and with it went Australia’s latest attempt to build a credible, predictable and stable platform to reduce greenhouse gas emissions. Regrettably, action on climate change must wait until after the next federal election. 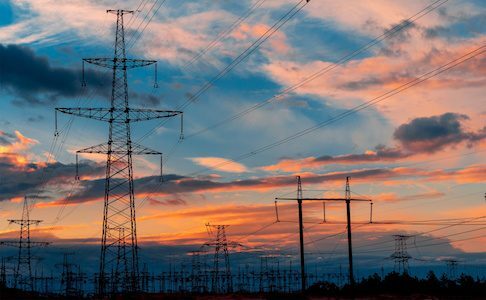 The new energy minister, Angus Taylor, appointed to deliver lower electricity prices, is quickly learning he has unilateral control of few policy levers to meet that objective. He is driven to a combination of dangerous market interventions and insubstantial public announcements. His early pronouncements may be intended to stake out the territory and provide room to move, but they ring alarm bells. 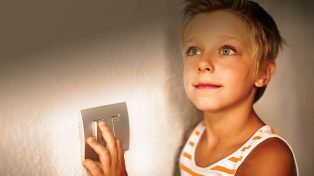 In a comprehensive report released in July, the Australian Competition and Consumer Commission provided the government with recommendations to restore electricity affordability. Most require hard yakka, such as working with the states and territories to improve wholesale market behaviour and retail pricing, and stumping up funds for asset write-downs and cost-reflective network tariffs. The ACCC report identified the contribution that retailers have made to poor consumer outcomes through opaque discounting practices and excessively high-prices for inactive customers. The Minister is therefore right to embrace the ACCC’s recommendations on these issues. But his threats to break up companies or force asset divestiture rely on a reading of the report that is extreme at best and wrong at worst. Presumably the government thinks such threats are good politics. His endorsement of the proposal for the government to underwrite investment in new electricity generation projects, and reports he may go further and extend this to upgrades of existing coal generation plants are even more problematic. They are surprising from a minister with Taylor’s background in finance and energy markets. Indeed, they have much in common with policies he has strongly criticised, such as the Renewable Energy Target and state government subsidy programs for renewable energy. 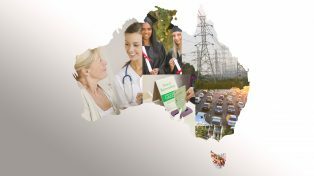 It’s true the ACCC recommends government underwriting of new generation, to encourage new market entrants, promote competition and enable commercial and industrial customers to access low-cost generation. But surely the government needs to make a strong case as to why the market would not deliver these investments if they are economically sound. One problem for Taylor, of course, is the reliability obligation of the NEG was intended to create the right market signals for such investment. Another victim of the current political maelstrom is the idea that Australia requires energy and climate change policy “certainty”. The new minister is right to point out that governments cannot provide certainty. In fact, industry itself makes money from uncertainty and sound risk-management. But that semantic point should not be allowed to mask the fact Australia sorely needs energy and climate change policy that is credibly based on addressing affordability, reliability and lower emissions, and that will respond predictably to future political, scientific and technology developments. Strong language and government subsidies are poor substitutes for sound, stable policy. Taylor faces a dual challenge: he must be seen to take actions to reduce prices and maintain the pressure on the industry, but he should also seek to frame those actions and his own narrative in a broader policy framework. The former will test his political skills and the latter his deep understanding of energy and financial markets. He would be well-served to follow his predecessor, Josh Frydenberg, by engaging the COAG Energy Council to implement a prioritised agenda focused on outcomes: actions that will have a short-term impact on prices, and actions that will sustain downward price pressure while maintaining reliability. The Finkel Review, the NEG and the ACCC report provide more than enough material. If such an approach was successfully prosecuted, there is at least a chance the Minister for Lower Electricity Prices does not become the Minister for Threats and Subsidies.